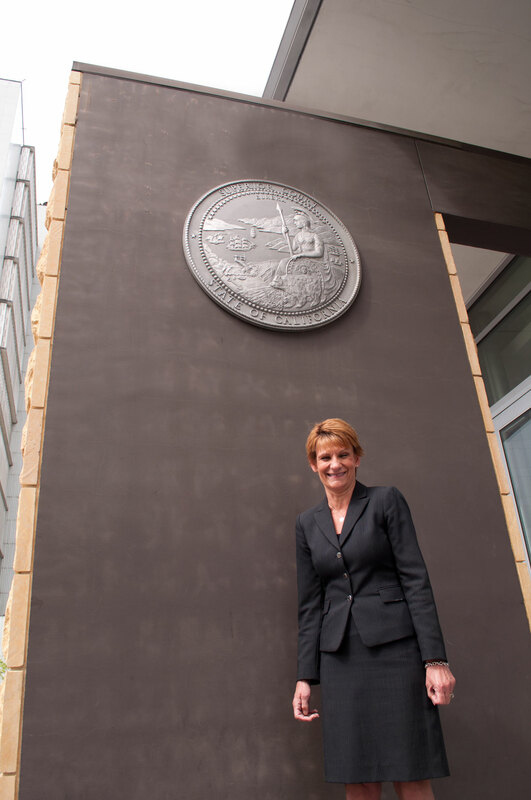 Deborah M. Wilhelmus has practiced law in Contra Costa County since 2005. Throughout her career, Deborah has focused on providing top-quality, ethical legal counsel to her clients. Her dedication in the area of family law has earned her the reputation as one of the premiere family attorneys in Martinez. Ms. Wilhelmus is proud to work with clients throughout Alameda, Contra Costa and Solano counties. After graduating from the University of Cincinnati in 1985 in Legal Assisting, Ms. Wilhelmus focused on family and raising her daughter. Deborah received her doctorate from John F. Kennedy University in 2004 and was admitted to practice law in California in 2005. When not spending time working with clients, Deborah enjoys preparing for her next marathon. Her goal is to run in the Boston Marathon in the near future. Ms. Wilhelmus also serves as the President of the Board of Directors for The Respite Inn in Concord. Deborah is also a member of Soroptimist International at Diablo Vista.